DJ Lanners hails from a family that is well known in the entertainment industry. 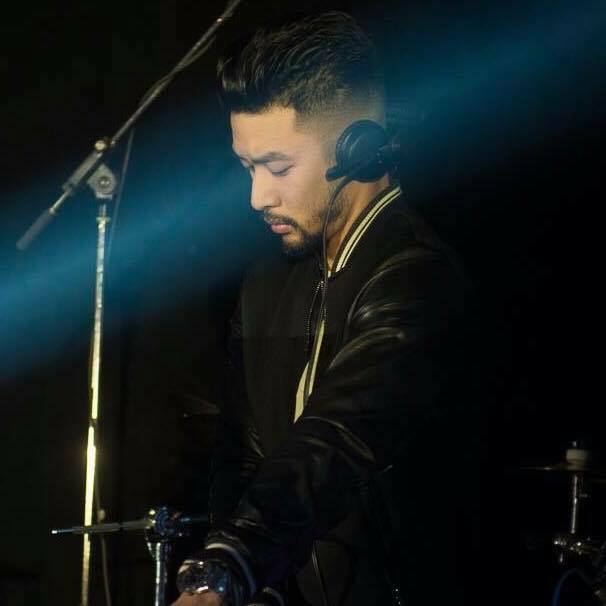 With over 11 years of experience, he has performed at various events, from weddings, night clubs, private parties, corporate functions, birthdays, and more. He specializes in House, Hip Hop, Trap, Latin, Reggaeton, Vina House and Top 40’s—with expertise in song transitions and beat matching. He knows how to read a crowd and keep guests on the dance floor all night long. He is also the owner of Show Off Audio Visuals. DJ Lanners offers the most competitive prices in the GTA. His packages start at $800. Contact us today for pricing and availability.